If you are a new resident or have had a change in your contact information, please fill out this form and return to the town office. Please review these prior to filling out the Building Permit. 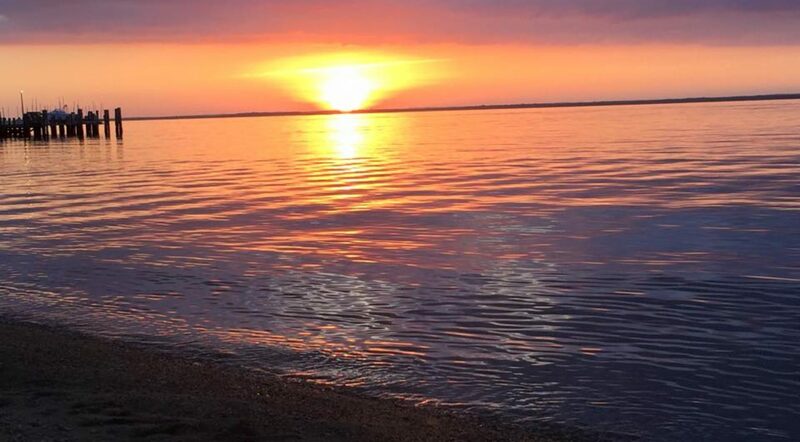 Please allow 7-10 business days for your permit to be approved. Please attach 3 sets of plans. List of Residential and Commercial Building Permit Fees. This Worksheet should be used when building in the Critical Area. Please fill this application out for permission to remove a tree in the Critical Area. 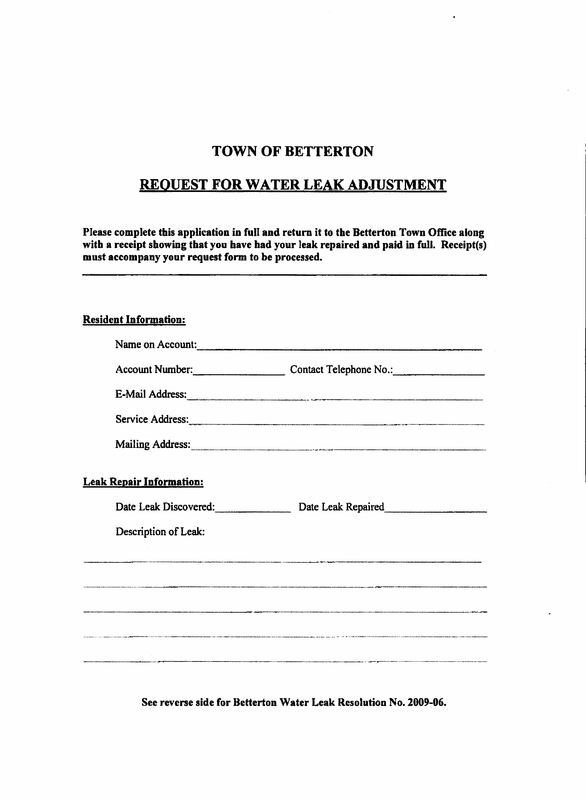 Please note: The Town of Betterton only allows for one leak credit every 3 years. You must provide proof the leak was repaired. Please fill out and return to info@townofbetterton.com to reserve the Betterton Community Center.